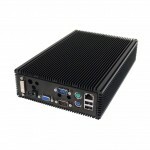 A full featured fanless small PC for a wide range of applications. 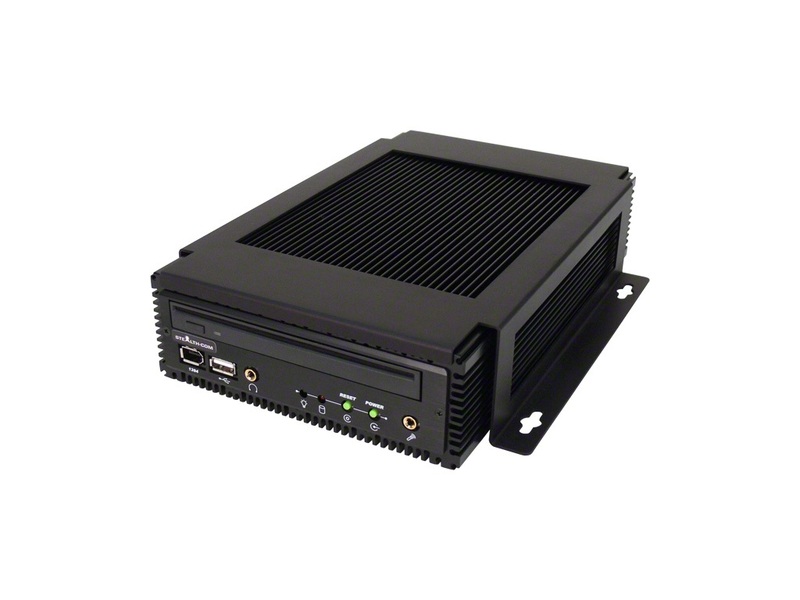 The model LPC-460FS is a highly reliable, fanless, energy efficient, rugged small PC designed for a large variety of demanding applications. 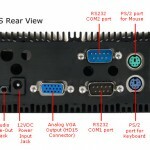 The LPC-460FS is a small pc computer that operates without noisy cooling fans that can therefore draw in dirt and dust causing potential failures. 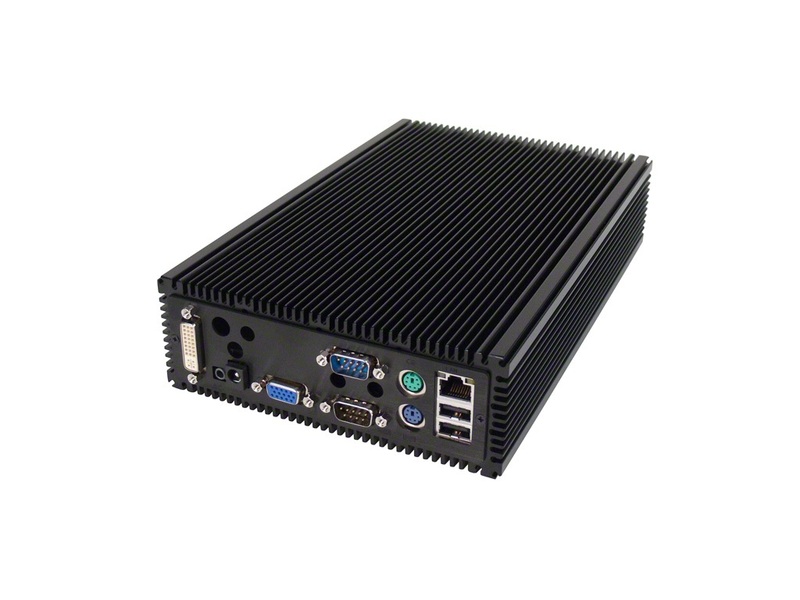 These fanless computers are encapsulated in a rugged extruded aluminium chassis that performs as a heat sink to dissipate internal heat build-up. They are silent and produce no noise. The LPC-460FS Fanless Small PC is packed with features including a concealed front load optical drive, USB, RS232, GB LAN ports, 2.5″ mobile hard drive, 3D video graphics, audio in/out and much more. 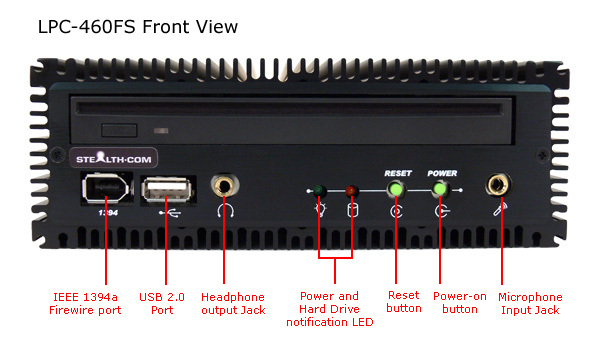 The LPC-460FS operates from an external 12VDC power adapter (included). The LPC-460FS supports up to 8GB of DDR3 SODIMM memory and hard drives with up to 1TB of storage space, optional SSD (Solid State Drive) is also available. 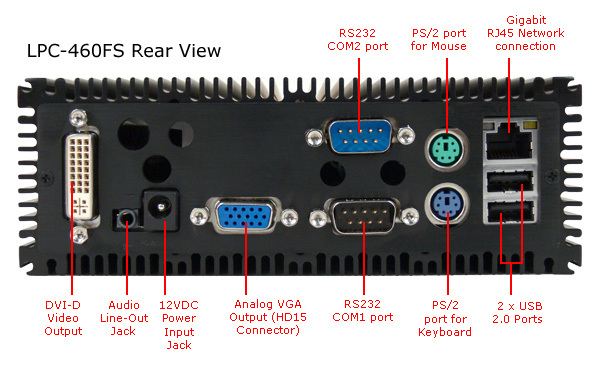 The LPC-460FS is an excellent choice for industrial and commercial applications which include, Embedded Control, Digital Signs, Interactive Kiosks, Thin-Clients, and Human/Machine Interface applications. 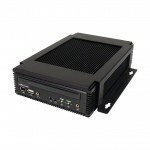 Basic configurations of the LPC-460FS fanless small pc start at $1095.00 USD. 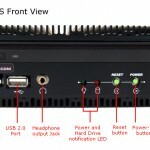 For more information including detailed specifications on the LPC-460FS, click here. For pricing and to get an online customized quote for the LPC-460FS, click here.